Some say that miracles happen during new year and I think it's true because by some miracle, I was able to do some nail art. Finally! Before I mumble anything else here, how about I greet all of you a very Happy New Year! I'm claiming 2016 as my year, the year I'll be turning 40! Yay! I can't wait for my life to begin. It's officially rainy season in my part of the world and although it has been causing flood and terrible traffic problems, one thing I look forward to is the possibility of seeing a rainbow after every rain shower. I seriously need some rainbow into my rainy life as well. Unfortunately, this colorful arc seems elusive, to me at least. So I decided to create one on my nails for that much needed cheer. 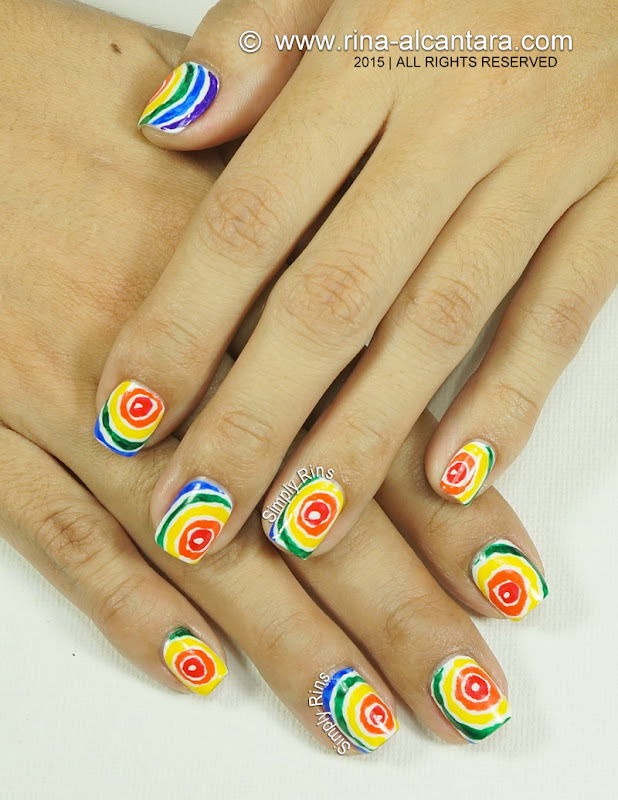 I believe I have done a few rainbow inspired nail art over the years and this is probably one inspiration that I will not get tired off. 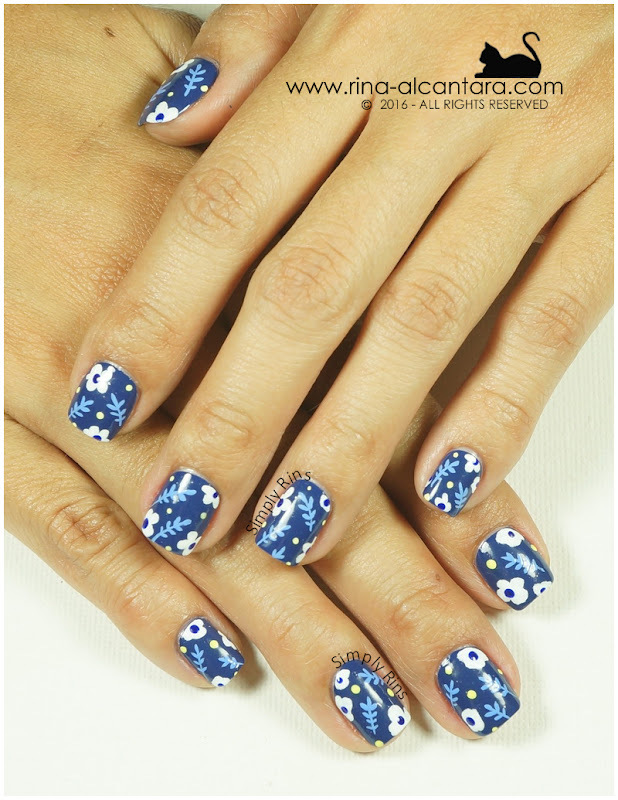 This freehand nail design is easy to do and looks quite attractive on the nails. Please don't hate me. I am struggling with a lot of things lately and it seems like everything is on a downward spiral. But the thing is, my passion to do my nails has a lot to do with the way I feel. A dampened spirit is not such a good motivation for some personal nail art session. 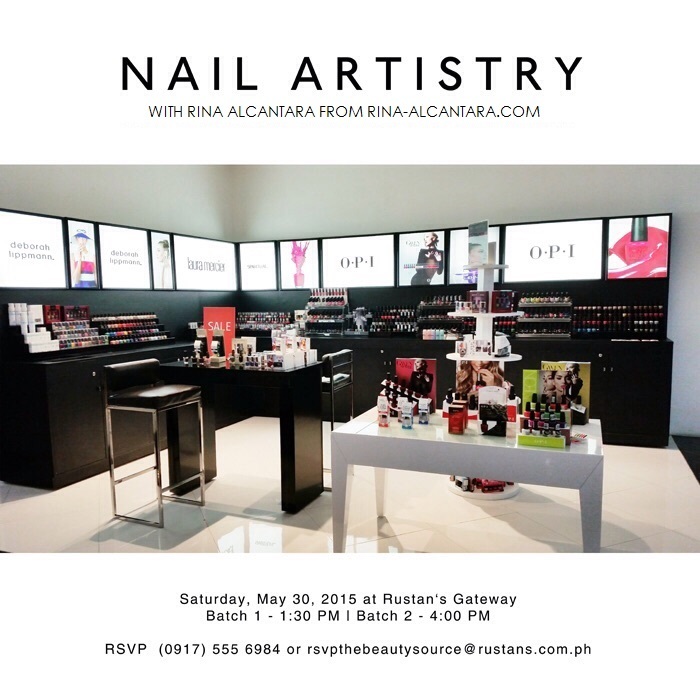 Fortunately, I was going to a meeting as a nail art blogger and I didn't want my nails to be bare. And as I uploaded the photos, I realized that I did another blue themed design very similar to the last one I shared. When you are blue, it is inevitable to unconsciously wear blue?